4.Establishment of Canada-Africa Women Scientists Network. The Challenges and Opportunities for women in STEM (Science Technology Engineering & Mathematics ) event is being organized within the broader framework of the International Day of Women and Girls in Science and the International Women’s day celebrations. The women and girls in Science day is celebrated each year on February 11 whereas the international women’s day is commemorated each year on 8th March. Both days are a reminder that women and girls play a critical role in science and technology and that their participation must be strengthened, especially in Africa. 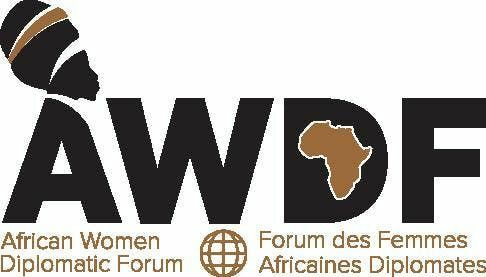 We will be showcasing 4 to 5 African women scientist based in Africa and Canada while providing a platform for these women scientists to share and exchange knowledge and ideas on how to enhance the participation of women in STEM and help us to celebrate the successes registered on the African continent. 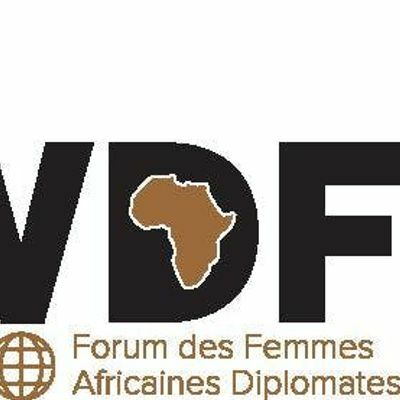 The output will be the establishment of networks and collaboration between African and Canadian Women Scientists. On the morning of March 25 at the office of IDRC, 150 Kent Street by invitation only, a roundtable event will be held to establish some frameworks on how best to improve the participation of women in the STEM sector. A formal proposal will be drawn up. In the afternoon the event will be open to the public and moved to the The Delegation of the Ismaili Imamat at 199 Sussex Drive where there will be a high-level panel discussion on women in Science, Technology, Engineering and Mathematics (STEM). The panel will be made of women leaders in STEM and will be preceded by a Key Note address given by a special guest speaker. We welcome this event in Canada as a huge step forward to strengthen our ties and build stronger bridges for African and Canadian women in STEM and hope you can join us. Women in STEM in Africa: Where are we? Where are the most successes and why?